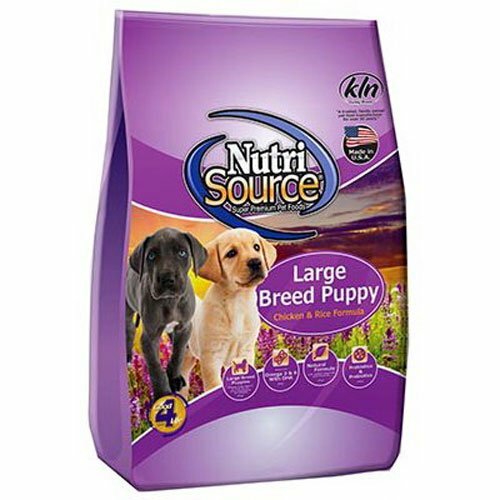 We feed our puppies NutriSource; a puppy food that has been recommended by respected breeders and has great reviews. It can be found on Amazon, Chewy, Tractor Supply, & Menards; as well as other businesses. **It is good to let your puppy have free-choice access to his food for the first week of being re-homed. After that, we recommend them being on a schedule of eating four times a day, offering as much as they will eat in the time frame of seven minutes. As your puppy gets older, he can fed less times per day (3x at 12 weeks old, and then cut it down to twice a day). But there is no “one-size-fits-all” amount to feed each puppy; you need to use your best judgement (or have your vet advise) in how much your puppy needs, to keep him growing at a slow and steady pace and NOT TOO FAST, as that can be very dangerous to your puppy’s bone development. Please read the article below by Dr. Becker and see condition chart. The article is talking mostly about large breeds growing too fast, but this can happen in the doodles, too. After all, they have large breeds in their genetics. Even if it seems like your “mini” is growing too fast, switch to the large breed puppy food. A number of orthopedic diseases, which are problems with a dog’s bones, joints, tendons, muscles and nerves, take root in poor feeding practices during the puppy’s growth period. These diseases include osteochondrosis, some forms of hip dysplasia, hypertrophic osteodystrophy and Wobbler’s syndrome. When a puppy’s body gets too big, too fast and gains a lot of weight, it puts stress on the developing skeleton. Rapid bone growth can result in structural defects of the bones, which makes the skeleton even less able to bear the increasing body weight. Sometimes developing cartilage can’t keep up with rapid bone growth, and cartilage defects can occur. 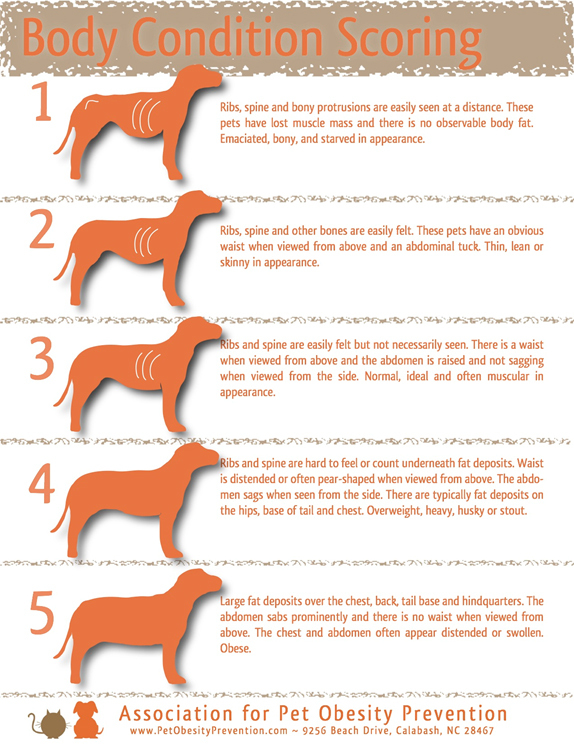 Also, big dogs have less bone density than smaller breeds, meaning their bones are more fragile and prone to injury. Protein excess is not the problem. In fact, it’s often a dietary protein deficiency that contributes to skeletal problems. The bodies of puppies aren’t able to control or limit absorption of dietary calcium and certain other minerals. 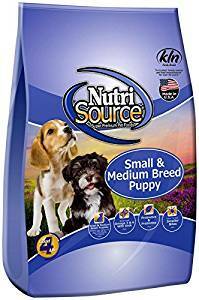 If you’re going to feed kibble to a large breed puppy, I recommend you look for special large breed puppy formulas or a formula that is “Approved for all life stages.” This means the food is appropriate for growing puppies or adult dogs. Several factors will play into the amount of food you feed your puppy. They include the dog’s age, current weight, anticipated adult weight, her breed, the environment she’s in (including the climate), and her activity level. Following feeding guidelines on the back of a dog food bag can give you some guidelines on portions to feed, but remember those are only general guidelines. There’s no one-size-fits-all amount that every puppy should be fed, and it certainly depends on what type of food you choose. Another common feeding guideline is to allow your pup to eat at her own pace for about 10 minutes three times a day. However, again, there’s no one-size-fits-all plan for every puppy, so you need to discuss your own puppy’s caloric needs with your vet. Remember, you’ll need to continually monitor your puppy’s condition and activity level. Since puppy appetites go up and down depending on what growth phase they’re in, you’ll need to adjust the volume of food you feed your puppy and keep him at the appropriate weight throughout his growth period.